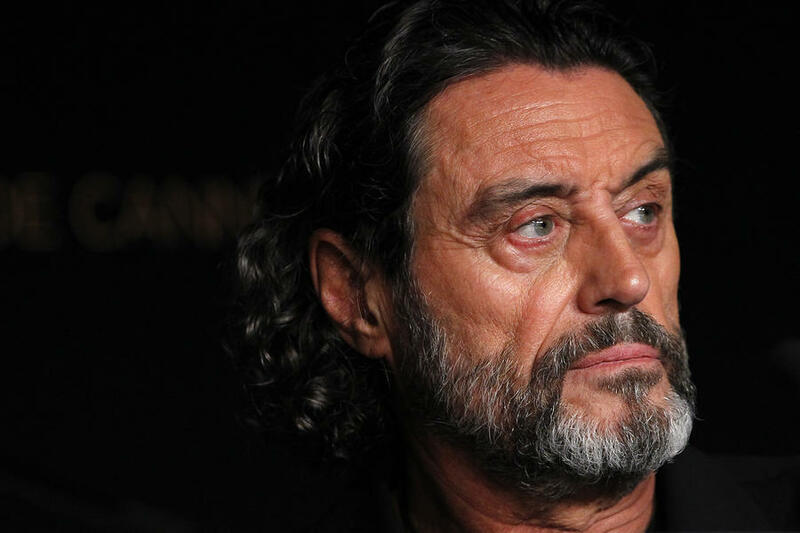 Ian McShane Archives - Horror News Network - The Horror News You Need! Having trouble with your belief system? Have you been seeking (and not finding) some much needed guidance lately? 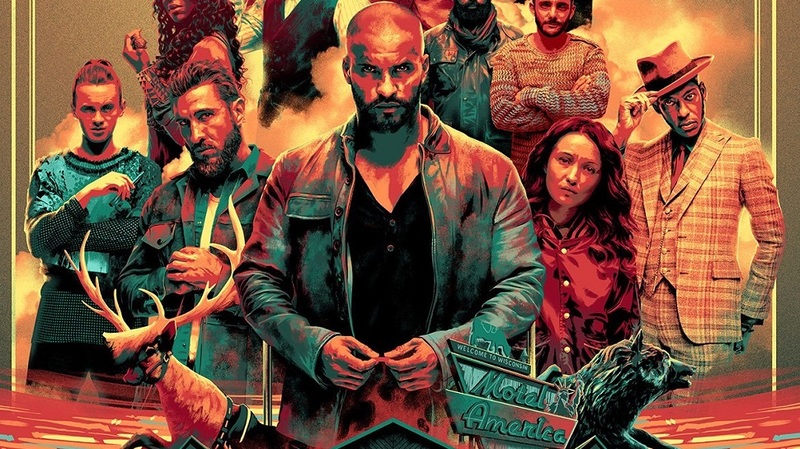 Don’t waste your money on a life coach, because Starz and American Gods are offering you many choices ahead of the season two debut on March 10! 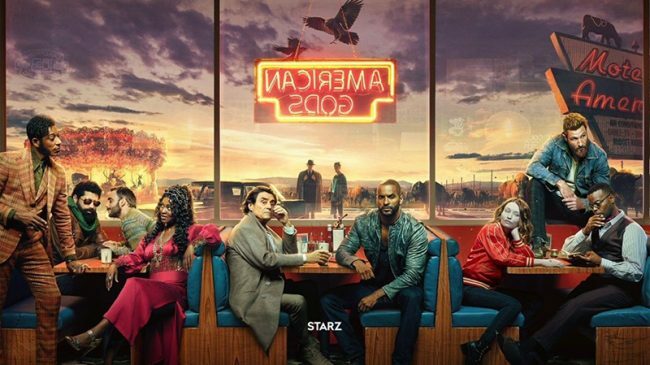 The second teaser trailer is full of choices, whether you are looking for love, life, or the future (without the Old Gods). Whatever choice you make, the battle for the souls of mankind is shaping up to be quiet a donnybrook!